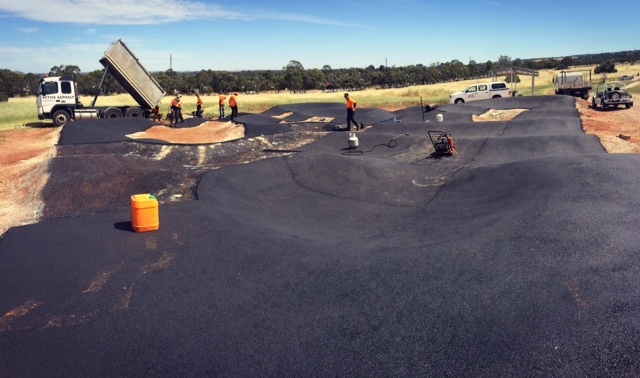 Cobbler Creek Recreation Park recently received a major upgrade with the installation of a playground, bbq, toilets, etc. 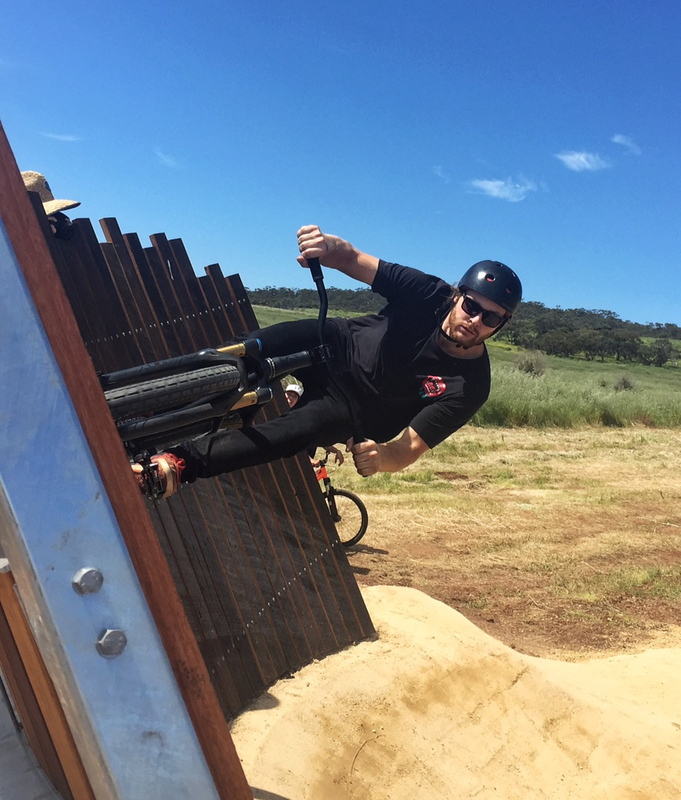 Our team was chosen to design and construct a first in South Australia; a slopestyle course incorporating structures such as steel and wooden kickers, the whale tail jump and a wall-ride. The structures were designed by TrailScapes’ Director Garry Patterson with the help of engineers and landscape architect firm Birdseye Studio then manufactured locally before being installed by the team. The Advanced line is designed to cater for the most experienced riders and the intermediate rider ready to step up their jumping skills. 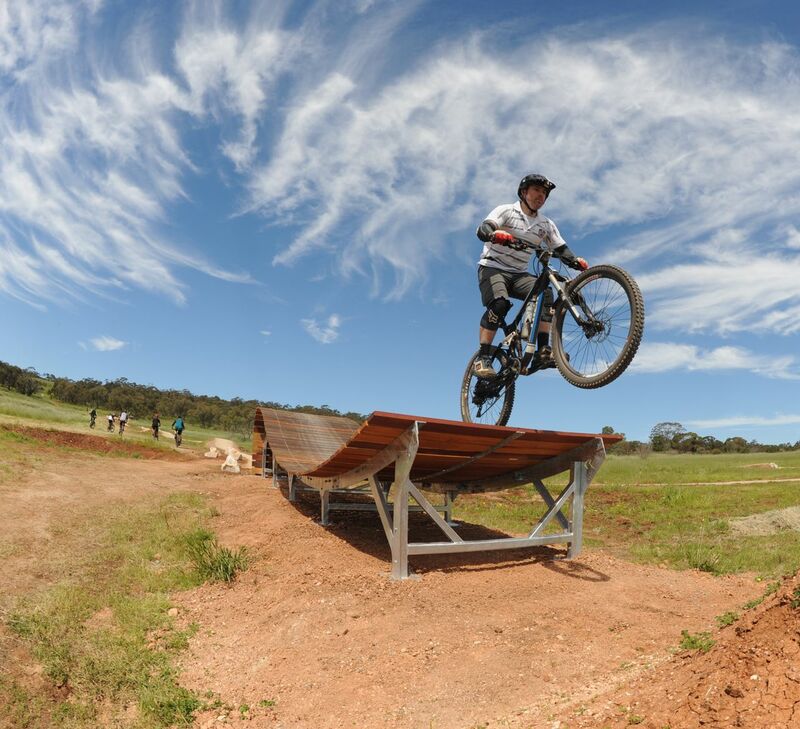 The beginners and intermediate riders are also catered for with an easier line incorporating small rollers and tabletops. Both lines have been surfaced and rock armouring was installed in front of each structure. 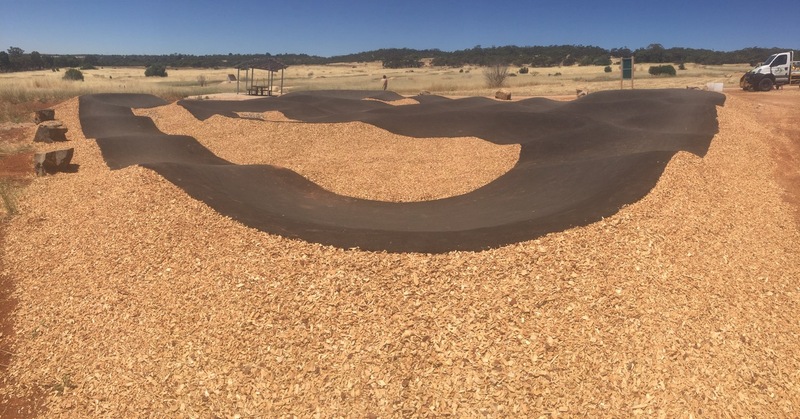 Situated at the bottom of these trails is an asphalt pump track allowing riders of all ages to learn to pump and corner or perfect these skills. 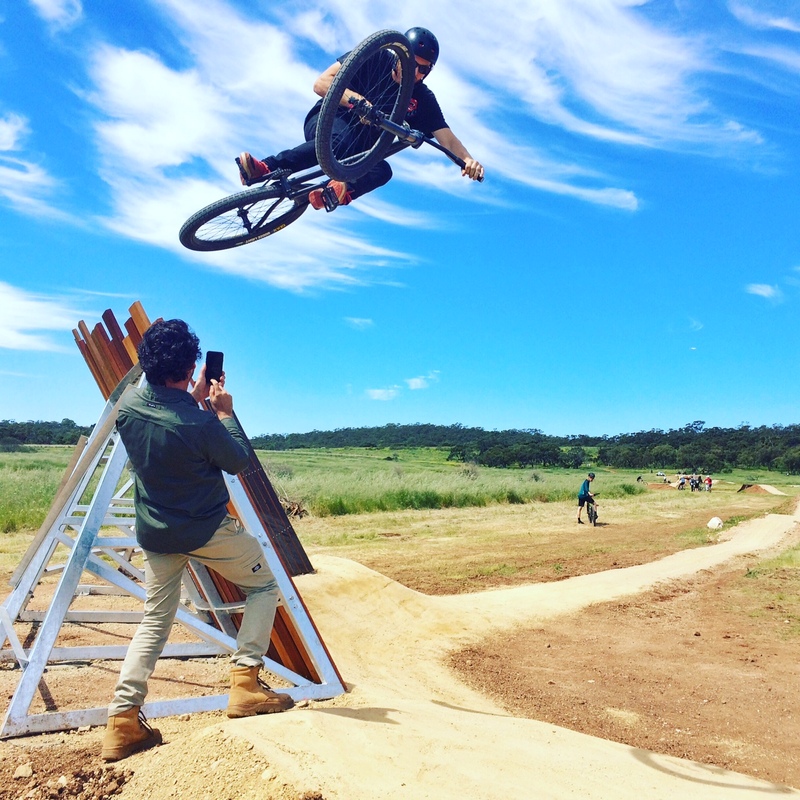 Photos by TrailScapes, James Knowler (jkcrewphotos) and Andrew Burley.